About Me - Cindy Ermus, Ph.D. I am an Assistant Professor of History at the University of Lethbridge, where I teach courses on early modern Europe, and the Age of Revolutions. I am also a Faculty Affiliate of the Centre for Community Disaster Research (CCDR) at Mount Royal University. I specialize in the history of disease, disaster, and revolution in eighteenth-century France and the Atlantic and Mediterranean Worlds. I also have interests in the history of science, and women and gender studies, and I consider myself a transnational historian. 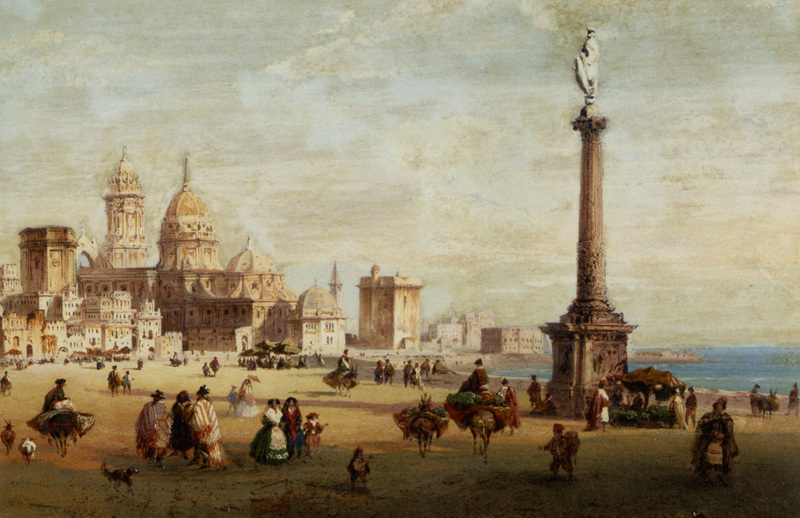 My current book project, The Great Plague Scare of 1720: Disaster and Society in the Eighteenth-Century World, is a transnational study of the Plague of Provence of 1720 (“Great Plague of Marseille”), one of the last outbreaks of plague in Western Europe. By tracing responses to the threat of infection throughout a network of major eighteenth-century port cities, I explore the ways in which the crisis influenced society, politics, and commerce beyond France, in neighboring regions, and in the Atlantic and Pacific colonies. 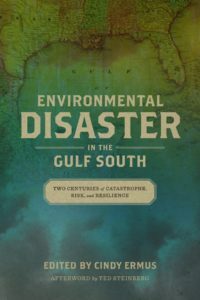 I am also the editor of a volume on disaster and risk in the Gulf South that was published in January 2018 (publisher’s website & Amazon). In my research and in the classroom, I aim to tie my work to the present as much as possible – to emphasize the relevance of historical study in the modern world. This edited volume, then, is a product of these efforts, and of my personal interest in the region in which I grew up. I have conducted archival research in cities across the Atlantic, including Paris, Aix, Marseille, Madrid, Cádiz, Seville, London, Lisbon, Venice, Genoa, Rome, New Orleans, and Washington DC, and I have presented my research at annual meetings for the American Historical Association, the American Association for the History of Medicine, the Society for French Historical Studies, the Consortium on the Revolutionary Era, and others.